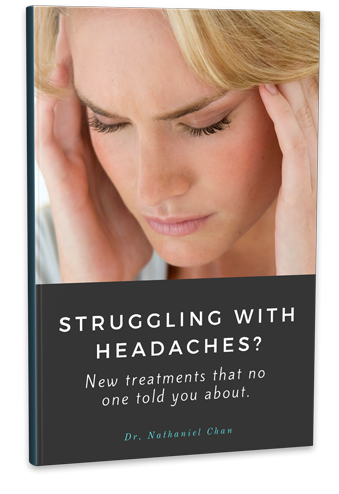 ​Headaches ​are taking over your life? ​Is Headache Taking Over Your Life? 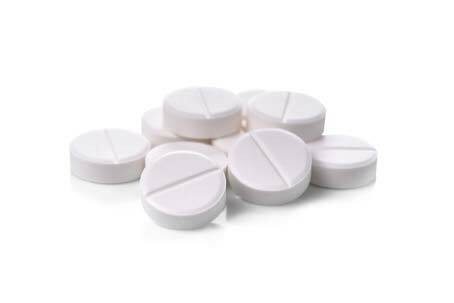 Are you suffering from headaches, that can only be treated with painkillers, as your doctor was unable to identify the origin of the pain? You are just like many of our patients, who didn't know that often headaches are caused by dental issues, that can be corrected. If you experience migraines, pain behind your eyes, jaw pain, jaw muscle pain or common headaches, it may be a dental problem. Take advantage of our offer and turn your headache into smile. ​5 Dental Issues that cause headaches? If the jaw muscles are not getting enough rest during the night, due to issues such as teeth grinding or inflammation of the temporomandibular joint (TMJ), they will become fatigued. A response to an injury or trauma in one part of your body can manifest itself with a headache. Tooth or jaw injury is very likely to trigger headaches. You may not realize, but if you wake up in the morning with a sore jaw or experience headaches on daily basis, you might be grinding your teeth while sleeping. Temporomandibular joint dysfunction, is a term used to describe variety of issues related to the jaw joint and muscles, including arthritis, teeth clenching and grinding or jaw injury. The misalignment of the upper and lower jaw may be caused by variety of issues such as crowded teeth, crossbite, overbite, underbite and open bite. ​​The best dentist office I have ever been too. ​Never any issues and the nicest staff you could imagine. They keep you up to date and do anything possible to accommodate the needs of their patients. Could not recommend them enough, have had at least 3 friends and family begin attending this location since I have started going. Have been a patient of Dr Chan for close to a decade. He is by far the best dentist I have come across in all my years. A true perfectionist with such a gentle caring approach and given his teaching background he always seems to have the latest tools and techniques. Cant wait to checkout the new location. Why Choose Dr Nathaniel Chan?